Austrian researchers have found that jetlag has severe effects on red blood cells, possibly explaining the high incidence of heart disease seen in shift workers. However, these effects can be counterbalanced by fresh, young red blood cells – making blood donations a potential therapy for shift workers. The scientists, led by Dr Margit Egg (University of Innsbruck), worked on zebrafish (Danio rerio), a model organism which, like humans, is active during the day. The fish were subjected to alternate short (7 hour) and long (21 hour) days, resembling shift patterns common in industry. 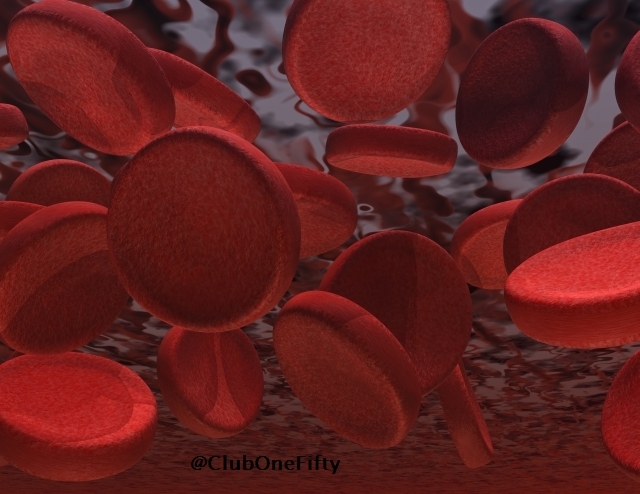 It was found that “jetlagged” animals showed higher numbers of aged red blood cells, which accumulated in the blood vessels.